Mercedes makes fine automobiles that have a good history of keeping their occupants safe. When the Autobahn is in your backyard safety at speed becomes top of mind. 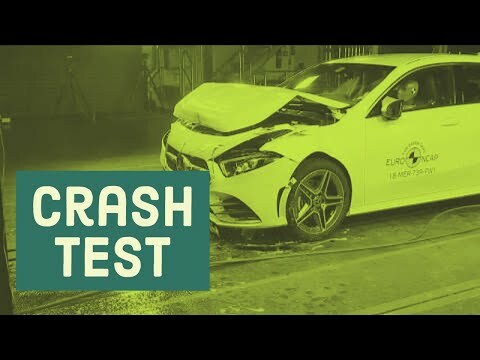 This video shows the unfiltered testing results as done by Euro NCAP. You can see just how well the A Class holds up during impact.